Malaysia Website Awards 2016 Is Now Open For Submissions! 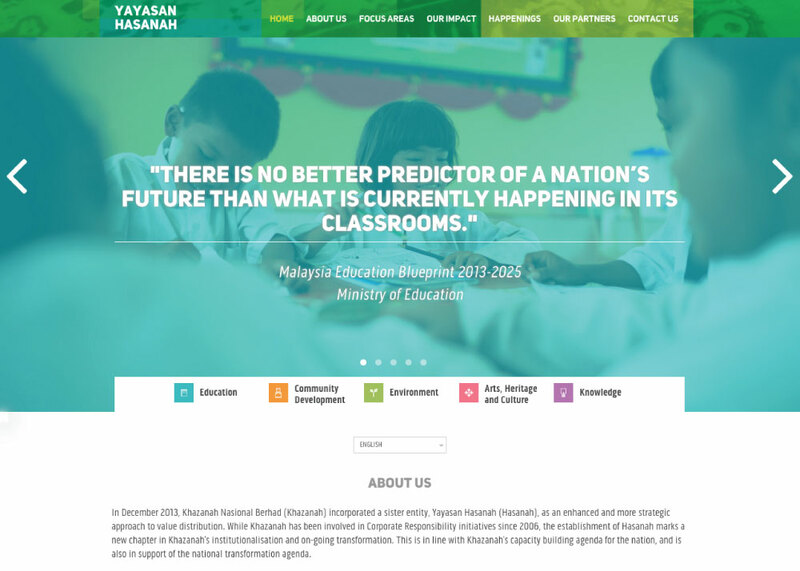 Yayasan Hasanah is an impact-driven organisation that envisions a globally sustainable Malaysia with empowered communities, an inclusive society, and well-managed local environments. We’re sorry! MWA 2015 voting is closed. We’re currently processing the results. Thank you.